For readers like me, there is very exciting news about the upcoming publication of a “new” J.R.R. Tolkien book this August. 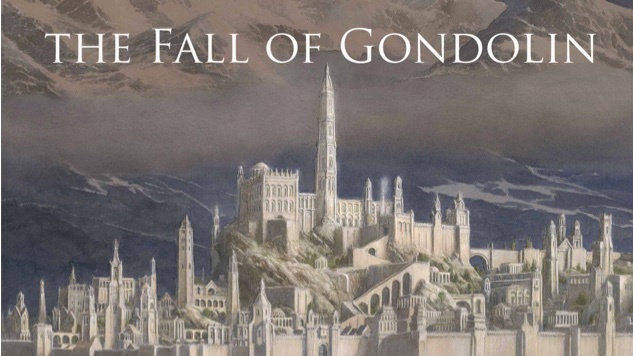 Harper Collins has announced the publication of “The Fall of Gondolin”, a story of a hidden city of elves, which takes place thousands of years prior to the events of “The Lord of the Rings” . 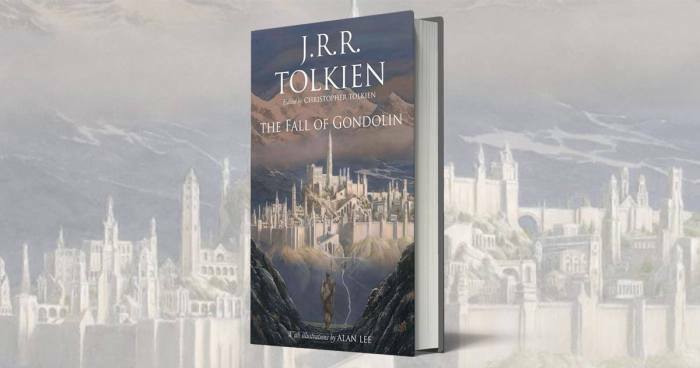 The new book, which was recently completed by the author’s 93-year-old son Christopher Tolkien, was written while J.R.R. Tolkien was convalescing from “trench fever” contracted during World War I. 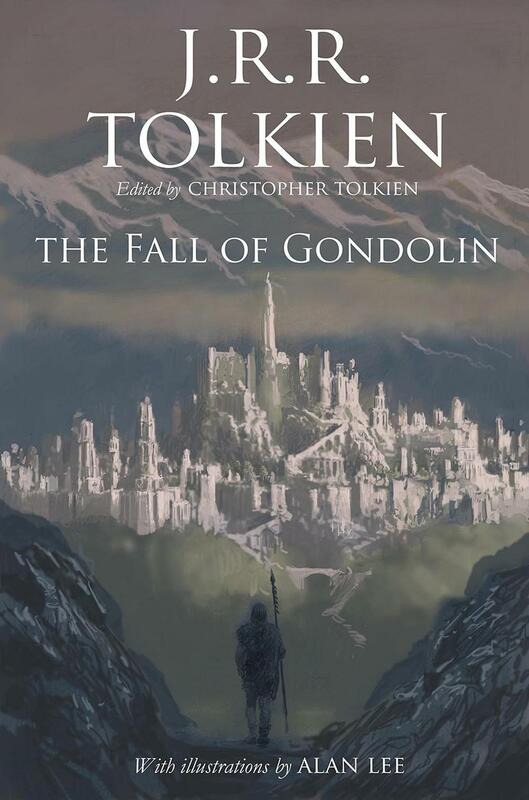 Following his presentation of Beren and Lthien Christopher Tolkien has used the same ‘history in sequence’ mode in the writing of this edition of The Fall of Gondolin. In the words of J.R.R. Tolkien, it was the first real story of this imaginary world’ and, together with Beren and Lthien and The Children of Hrin, he regarded it as one of the three ‘Great Tales’ of the Elder Days. This entry was posted in Books, Writing and tagged J. R. R. Tolkien, Middle Earth, the Hobbit, The Lord of the Rings. Bookmark the permalink.